Welcome back! Now that we have some of the basics out of the way, I'd like to take a look at some of the more artistic aspects of map making. One relatively simple way to make a map more appealing is to add borders to the edges. Any pattern works just fine. If you're a good artist, then some fancy scroll work looks fantastic. I find myself lacking in that department, however, so I will stick to more elementary forms of decoration. I took only half-an-hour or so and came up with these three decorations. With some more effort and time they could be a lot better and make some neat borders. Another border type which I didn't draw out is the corner type -- which consists of only decorating the corners of the map. That should sum up a lot of what you can do with borders. Now we reach an aspect which I find difficult to do, but can be greatly rewarding: drawings. On the simpler side of things, drawing little dunes of sand or waves of water can be huge enhancers. These can be accomplished through trial and error, however more complicated objects like a caravel or a whale is going to be substantially more difficult. I can teach no further in this area. Next up, are geographical features! You may be wondering, "We already did rivers in the last one. Why is he talking about geography again?" That is because I forgot (no clever excuses here). Plain and simple. Regardless, this works out in our favor, as we can now talk about them here where they will add to the general beauty of the map. The features are hills and mountains. The trick here is to bunch all the mountains together like a box of Lego, but more orderly. The mountain ranges' outskirts should have smaller hills, morphing into larger and larger ones up to the center (generally speaking). 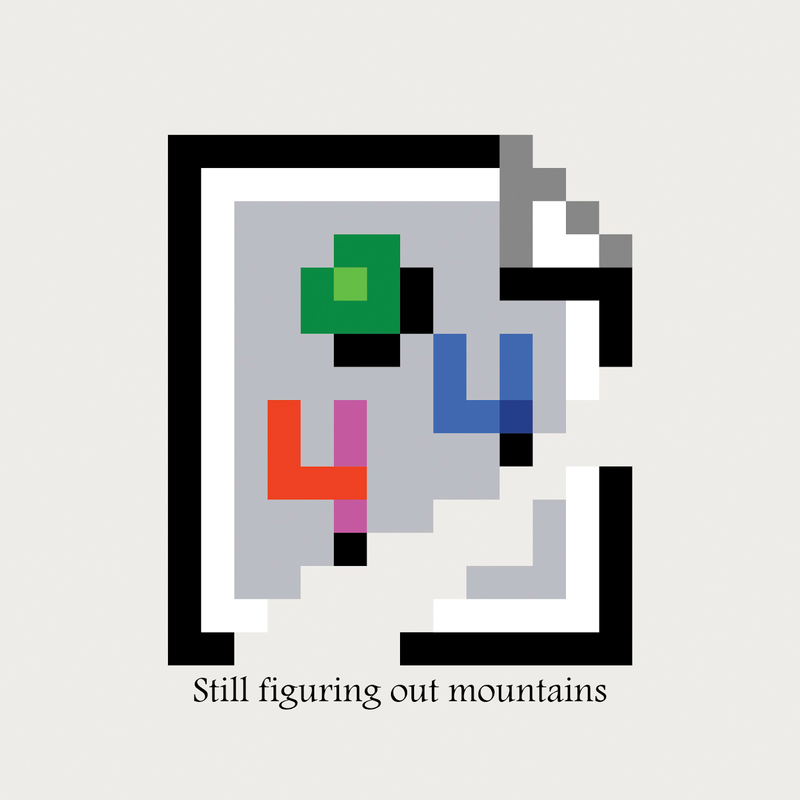 Try to make the mountains relatively different from one another. A lot of the times clusters of a certain-size of hill will group together, so that's a good idea. It hurts me to say this, but it is often way more effort that it's worth it to copy the mountain ranges exactly. Aim for general details, and not exact replicas. If they are important to what you're doing with the map, however, label them. Ah, that's odd. We'll move on nonetheless. Let's play with names for a bit. Cities can be marked with circles, with their names written nearby. The capital should be marked with a different symbol, like a star or some maps use a circle within a circle. Then you mark the country names within their respective borders and have a nice, flourishing one for the country you've focused on. One note about the cities: you don't need too many. Kind of like a google map focusing on a certain region, include more cities and towns the more focused your map becomes. I'd recommend including between 2-4 major cities at least. The final thing I want to talk about is coloring. I like to have a fair amount of color, but in general keep it sparse. Light-to-dark blue for the seas and bright colors for the land of the countries. However, if the map is on a different planet, like Mars, you can use a lot more color. Well, let's see how Egypt has done out of this! Excellent. 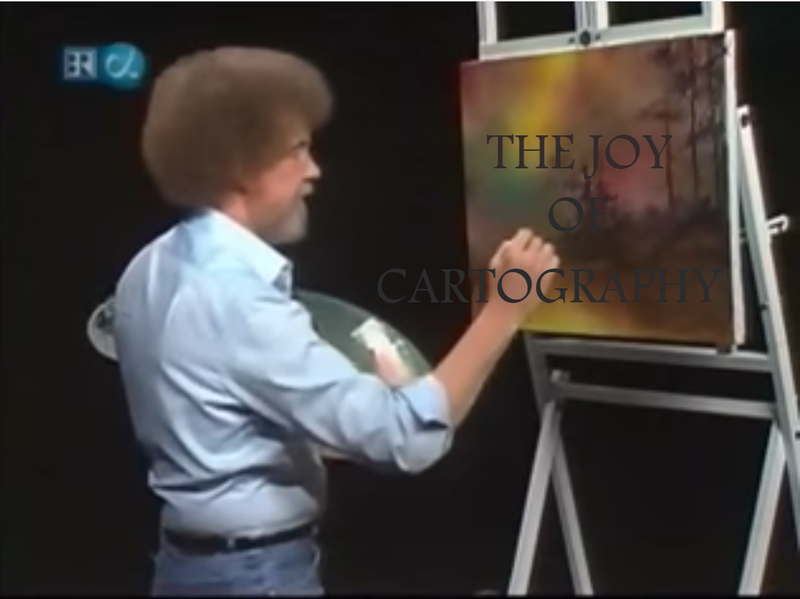 Next week I will be unable to produce a segment of the Joy of Cartography, so a bonus episode of Provocative History will be coming out then! When we do come back, however, I think I'll take a stab at explaining fictional cartography. Until then, thanks for stopping by!